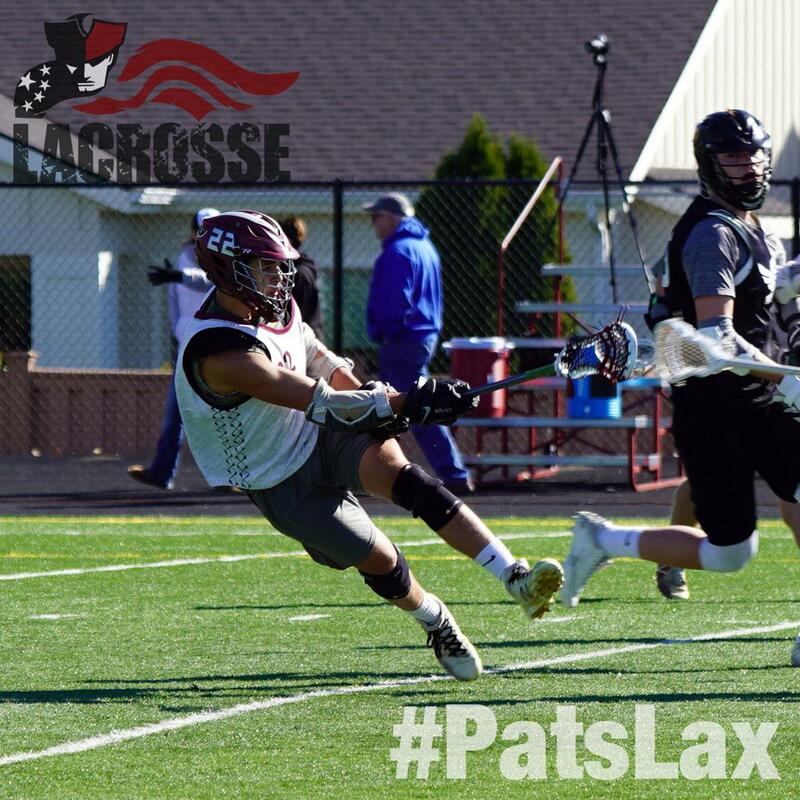 The Centennial Patriots Boys Lacrosse Club of Boise, Idaho, was founded in 2002 and is a member of Treasure Valley Lacrosse League (now known as Idaho High School Lacrosse League “IHSLL”), which governs high school lacrosse in southwest Idaho, and of Idaho Lacrosse Association, the sport’s governing body for the state. The club is comprised of Centennial High School student athletes who share the love of lacrosse and the common goals of sportsmanship, stewardship, scholarship, competition, and community service. In 2017, the club became a 501(c)(3) non-profit organization.